County Fire And Rescue Service. Added by on 12 January 2007. 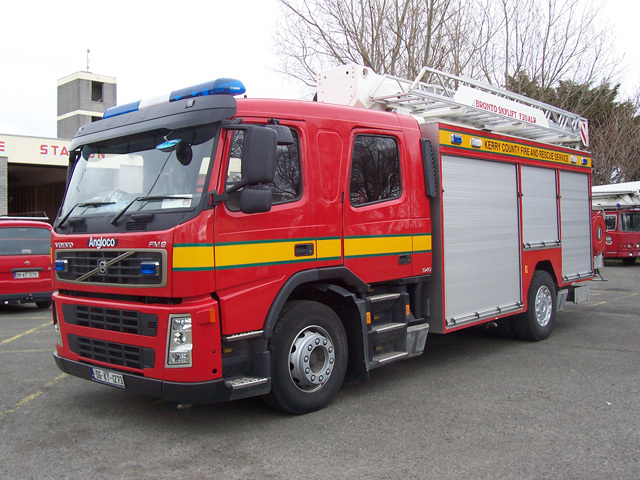 Added by Bomba Boy on 13 January 2007.
would you be able to upload more photos of kerry county FRS vehicles? Added by Alex on 14 March 2008.